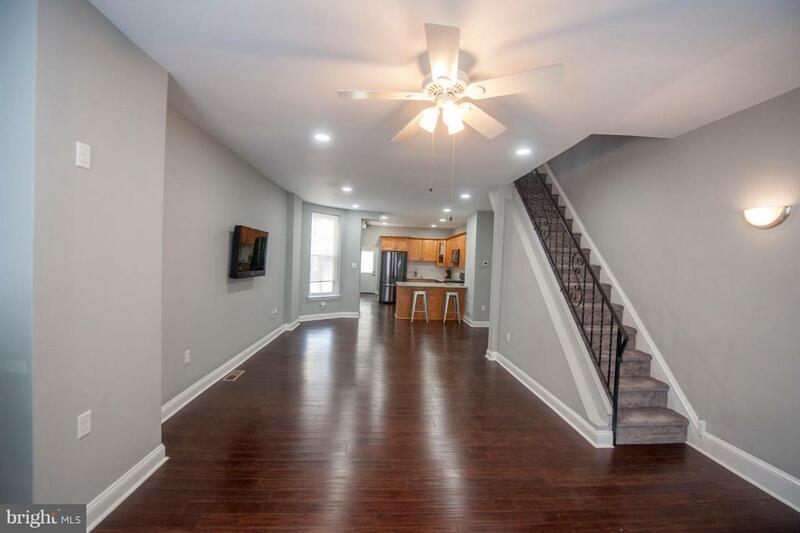 Situated in the desirable Eastern side of Aramingo Avenue, this newly renovated 3 bedroom, 1.5 bath home awaits its new owner! 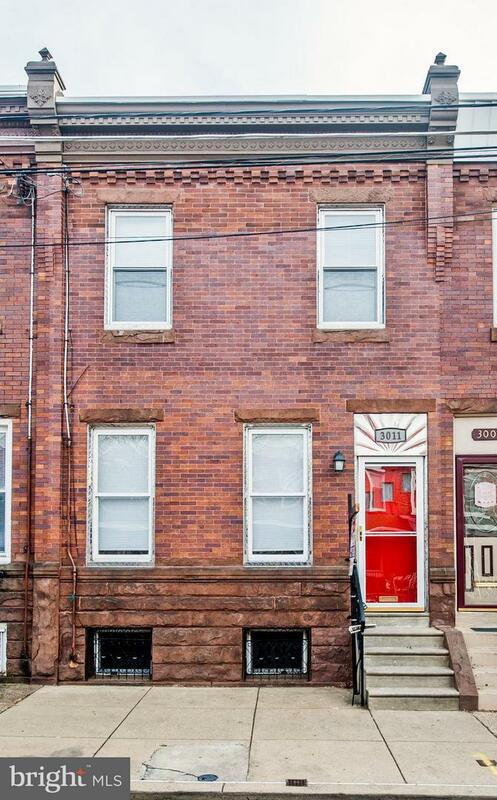 At 1,350 square feet enjoy one of the largest row homes in the heart of Port Richmond. Spacious open floor plan. Living room, dining area, kitchen with granite counters and breakfast bar, first floor laundry and powder room perfect for guests. Enjoy an oversized rear yard. 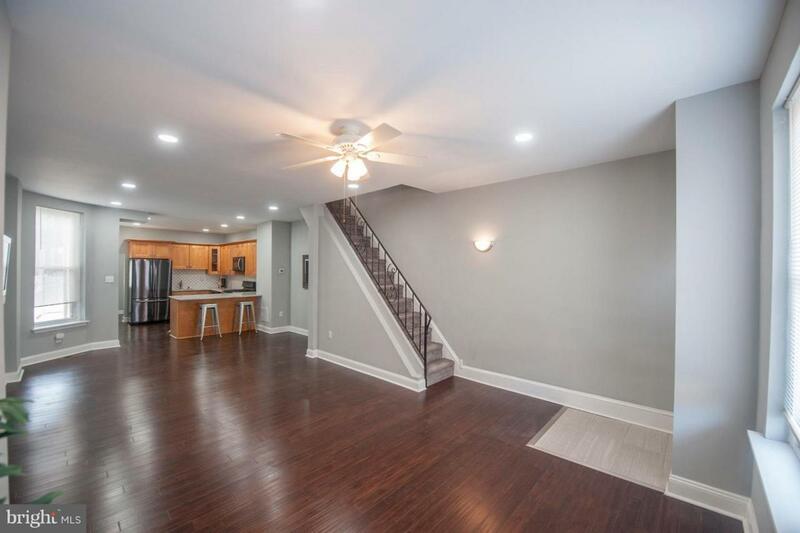 Three roomy bedrooms and a full hall bath on the second floor. 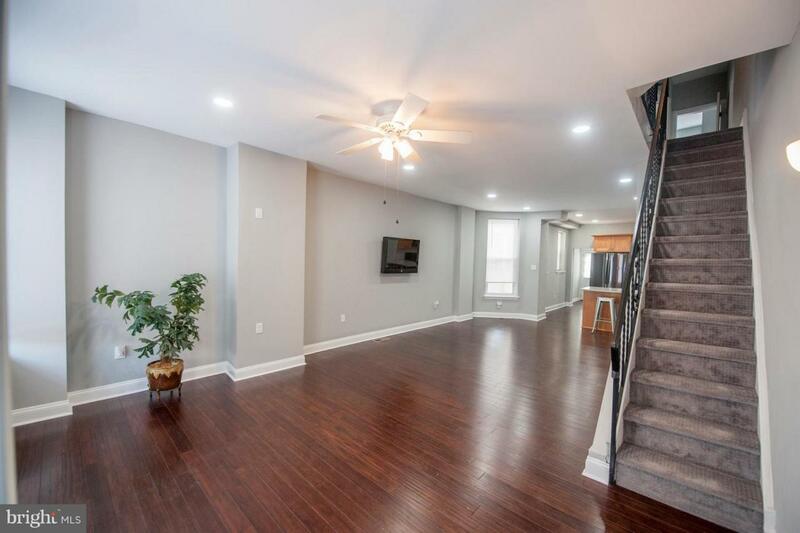 Full basement provides plenty of storage space. New HVAC! Newer windows. This wonderful home shouldn't be missed. The location can't be beat as it's close to shopping, restaurants, and walking distance to public transportation too. Schedule your showing today!!! Disclaimer: Some photos have been digitally enhanced.